Prepared food has become the fastest growing segment at Canadian grocery stores. Known in the grocery industry as “home meal replacement,” it’s worth approximately $2.4 billion. Now, one Toronto startup is trying to take a piece of that and they’re doing it by betting that young urban professionals want to get back in the kitchen – it just needs to be a little easier. 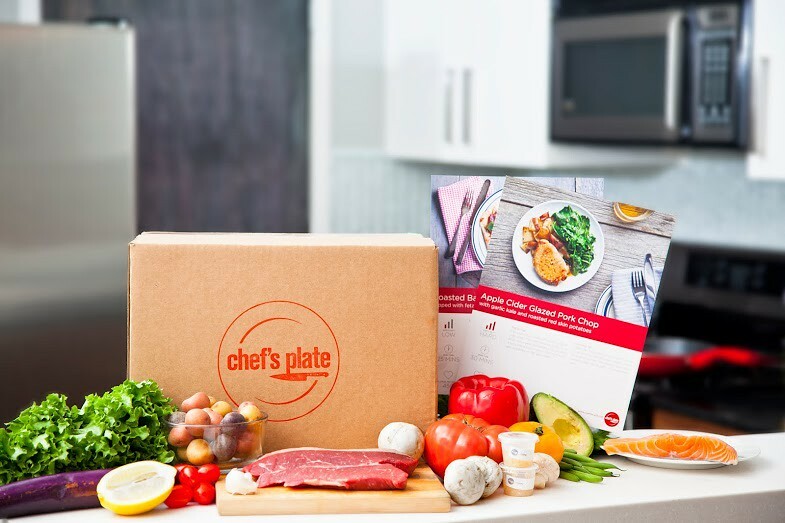 “It’s a little big daunting for some people who don’t know what to do,” says Patrick Meyer, the co-founder of Chef’s Plate, a startup that’s been delivering meal kits to Toronto residents since November. The idea is similar to one pioneered by Blue Apron in the United States: customers get all the ingredients necessary to prepare a recipe, along with step-by-step instructions, delivered to their door. Meyer wouldn’t disclose how much Chef’s Plate raised through the investment, only saying that “it was a significant amount four our business at this point.” He says the startup plans to use the money scale it operations and marketing efforts. “This is a business that’s capital intensive,” Meyer says. Online grocery sales have been slow to catch on in Canada – Meyer says less than one per cent of groceries are purchased online, compared to two per cent in the U.S. and five per cent in the United Kingdom. “We think that grocery is going to be the final frontier in e-commerce,” he says. “People like having that convenience of not having to go to the grocery store. While the meals are designed to be accessible, they’re created by a professional chef, Jason Rosso. Individual meals cost $12.50 a plate and while that’s probably more than the cost of the average home cooked meal Meyer says the inclusion of hard-to-find and sometimes expensive ingredients (for instance, one recent meal included a small quantity of truffle oil) adds value.